Love it! 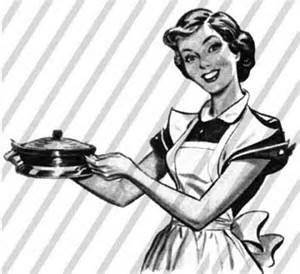 How about revising the home economics curriculum one morning? Next Next post: what’s in a coat?